Since the early days of we have always valued homemade skincare recipes. Whether it be strengthening hair masks to moisturizing makeup removers, going all-natural and non-toxic seems like such a no-brainer! Especially when you hear horror stories about big-name hygiene and cosmetic companies whose products cause dramatic hair loss or skin damage. 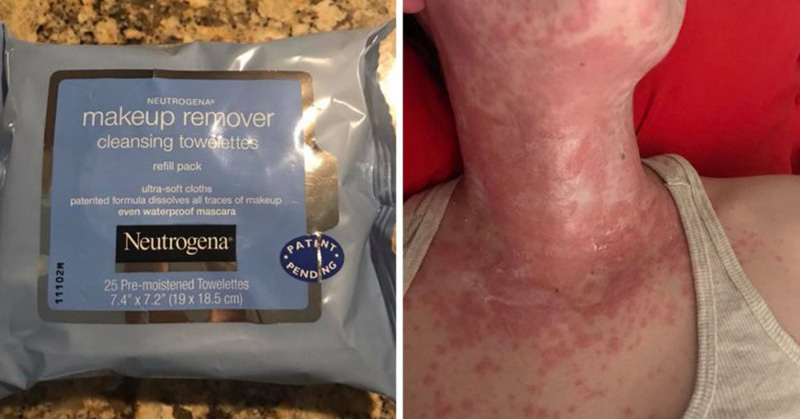 On May 2 2018, a brand we are all familiar with – Neutrogena – came under fire after a Facebook user by the name of Jamie Potts made a post that has since gone viral. 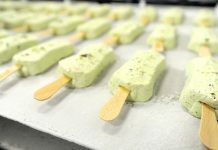 Amassing over 22,000 reactions, 82,000 comments and 170,000 shares, Potts is warning others about a certain product that allagedly gave her daughter, Alyssa, a severe allergic reaction. The product in question in Neutrogena’s makeup remover cleansing towelettes. Sometimes, these kinds of stories are one-in-a-million. Before jumping to any conclusions, Potts, like any smart consumer, took to the internet and did some research. 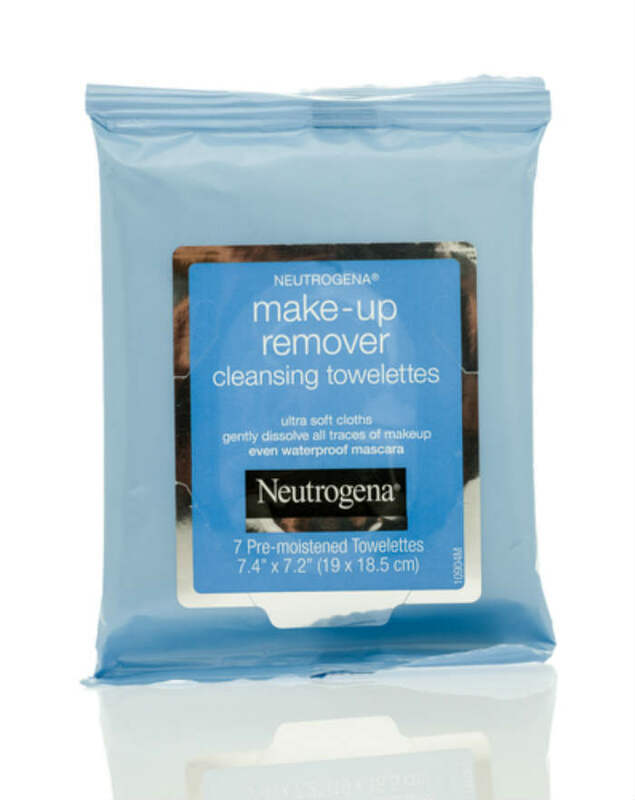 According to Neutrogena, their “gentle, ultra soft makeup remover wipes effectively dissolve 99.3% of your most stubborn makeup, even waterproof mascara – for clean, fresh looking skin in just one simple step. It leaves skin thoroughly clean with no heavy residue, so there’s no need to rinse! Plus, they’re gently enough to use around the sensitive eye area, even if you wear contacts. Interestingly, many of the 400+ product reviews are from people who have used and praised this product for more than a year and suddenly started having adverse side effects. For many consumers, this begs the question of whether they have altered the formula. Below, we’ve listed quotes pulled from Neutrogena’s product reviews specifically for the makeup remover cleansing towelettes in question. So, What Should You to Do Avoid Severe Reactions? Just based on those concerned and heartfelt reviews, it seems that there might be something new in the formula. 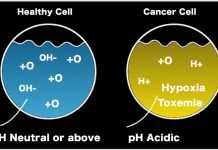 While we always suggest opting for healthier alternatives, if you do use this product, you may want to hold off for a while until more light is shed on the topic. In the meantime, you can protect and nourish your skin in a few other ways!